From Saturday, the Quakes trailed 6-2 entering the eighth inning when Kyle Garlick hit a three-run homer to bring them within 6-5. Then in the 9th, they rallied again. The season begins on Thursday, April 7 with the Quakes hosting Lake Elsinore and the 66ers at High Desert. 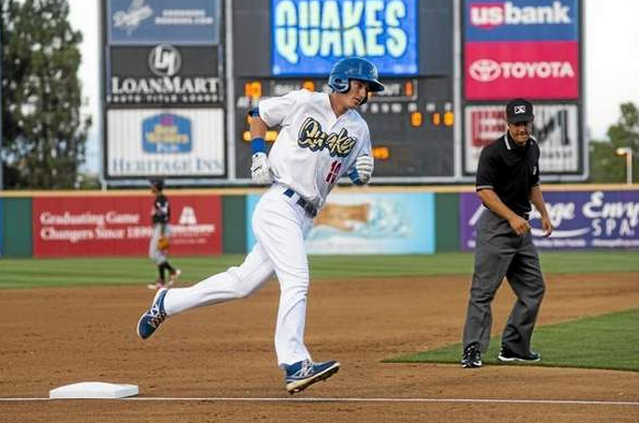 It ends on Labor Day, Sept. 5 with the Quakes hosting Modesto and the 66ers at Lancaster. The Quakes host Stockton on July 3 and are at the 66ers on the 4th. The Sixers are at High Desert on July 3. The longest Sixer homestand is 8 games, July 4-July 11. The Quakes don’t have an 8-game homestand, but have 5 seven-game homestands. It used to be that the league seemed to try and not have the Quakes and Sixers at home at the same time, because that big cut into each other’s attendance. But the trend is going the other way. This year, the teams were home on the same day 22 times, so conversely they were on both on the road 22 times (All off-days are league-wide). Next year, however, that number grows to 32. They will both be home May 2-5, May 20-23, June 1-3, June 23-26, July 16-19, July 28-31, Aug. 9-Aug. 14, Aug. 23-25. They will both be on the road: May 17-19, May 27-30, June 16-19, June 27-29, July 21-24, Aug. 4-7, Aug. 15-21, Aug. 30-Sept. 1. Entering the day needing either to win or get a loss from Lancaster, the Quakes got both. The Quakes (40-29) clinched the California League South Division first-half title with a 5-2 victory at Visalia on Saturday night. It is the Quakes’ first playoff appearance since 2013 and also was the team’s first half-division title since winning both halves in 2011. Visalia (42-27) had already clinched the North Division first-half title. On Saturday, Tyler Ogle had two hits, including his 13th home run and drove in three to lead the Quakes. It was Ogle’s two-run homer in the seventh that snapped a 2-2 tie. Brandon Dixon also homered for the Quakes. Luis DePaula, A.J. 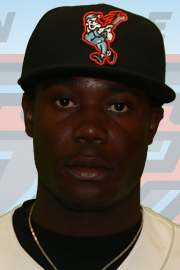 Vanegas, Michael Johnson (4-1), Daniel Tillman, and Ramon Benjamin (fourth save) combined on a five-hitter for the Quakes. 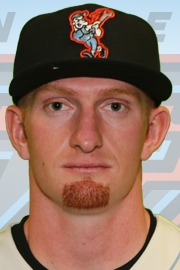 Although Lake Elsinore’s game at Lancaster started about an hour before the Quakes’ game at Visalia, the Quakes’ game ended first, followed by Lancaster’s 12-8 loss to Lake Elsinore. The Quakes entered the game leading the first-half race by two games with two to play.